Yearning to know what your life is for? Feeling uncomfortable with what you are doing with your life? Tired of how you are living your life? Feeling your life is out of your hands? Wanting to make your life better? You have come to the right place. For answers. For guidance. For hope. For life. For you. For free. 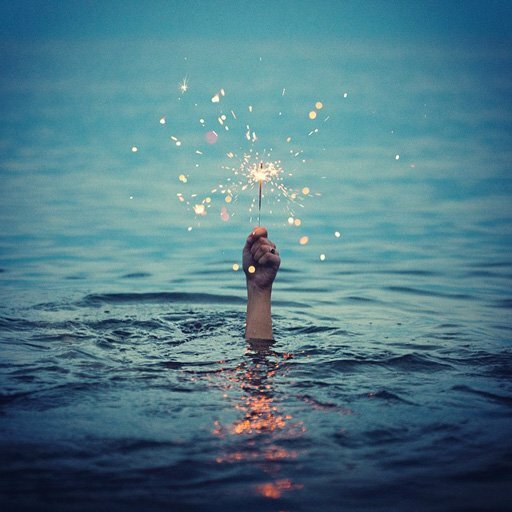 This website is filled with dozens of pages and posts on the whats and whys and ways of your better life and how to achieve it. Scroll below to learn more. Next, explore each entry under the Philosophy menu. And then follow up with the Blog menu for more detailed descriptions and inspirations. It's all here for you. And your better life. New! If you like what you see and want to spread the message of goodness and a better life for all, please consider supporting the cause. The Give & Get menu includes options for a free t-shirt or hat with your donation. These visible messages of support can empower, uplift, nurture, and inspire those who are around you, just like the worthiness of an elevated life. We appreciate it! Sing The Song for LYF! New! 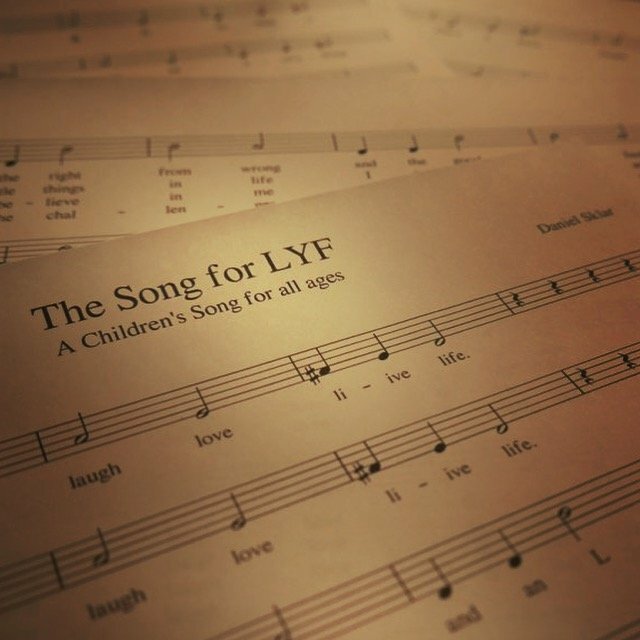 Sing out loud The Song for LYF, a children's song for all ages that captures the uplifting spirit of a LRN LAF LUV LIV life. The musical score and lyrics are provided, and you can even play the melody with a link to the score. Feel free to record an audio or video of the song and place the hashtag #LearnLaughLoveLive and #TheSongforLYF in the title or description to share your spirit with others. What is LRN LAF LUV LIV for LYF? 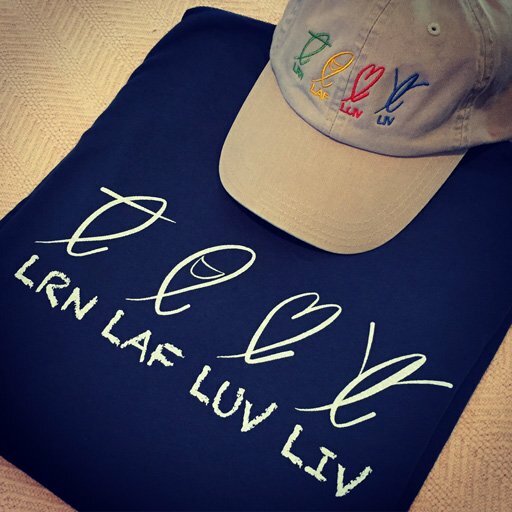 ...expressing the four actions to focus on––LRN LAF LUV LIV (pronounced Learn, Laugh, Love, Live)––both for a lifetime and for a better, elevated life––LYF (Life). ...that no matter who you are, where you are, or what you’ve done, your life can be better. That you are in control of your life more than you think. That your life matters. ...for living your life. Richer. More worthy. Successfully. It gives you answers to what your life is for, and why, how, and the way to live it. It is the Philosophy for LYF. ...to achieving your better life through simple and incremental steps. Steps to take you from the goodness of your character to the goodness of your life. Learn more about the Philosophy for LYF and how to implement it in your life. Check out the blog posts for quotes, thought-provokers, and real life examples. Check back regularly for new insights and examples from people just like you and from people in various stages of elevating their lives. And for new features to help you help others. Your life's core values are goodness, open-mindedness, gratefulness, respectfulness, and courageousness. Aligning and living your life with these values every day exemplifies the goodness of your character and guides your way of life. Your life's mission is twofold: grow true wealth for yourself and give true worth to others. Your mission, in essence, creates true value throughout your life both for yourself and for others. True wealth is the goodness of your true self, stripped of all monetary and material possessions you may have. It is the value you carry around within you. Your true wealth includes valuables such as your wisdom, your skills, your belief in yourself, and your joys. Your life's strategy is to dedicate your life to doing four deeds of goodness: LRN, LAF, LUV, and LIV. These four deeds specify how (through your actions) to both grow true wealth and give true worth. Your life's vision is an elevated life. An elevated life is a high form of living, full of true wealth and true worth, of wisdom, joy, purpose, and actualization. Your elevated life contributes to a better, elevated world.